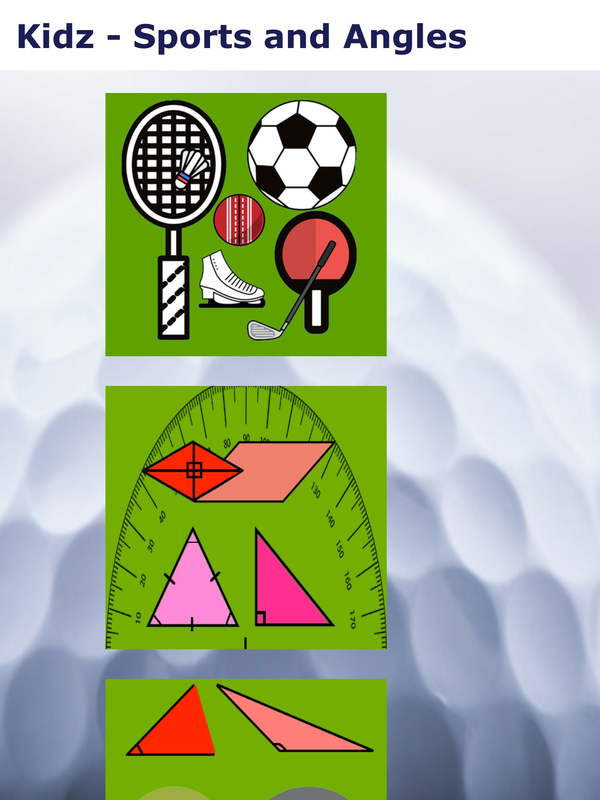 Kidz Learn World Sports and Angles :- is an educational app that describes about sports played around the world. 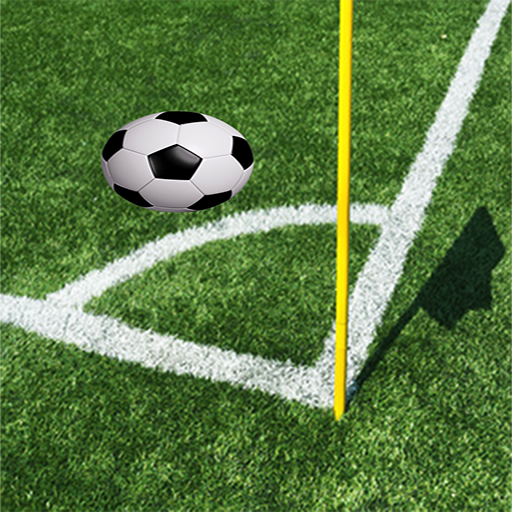 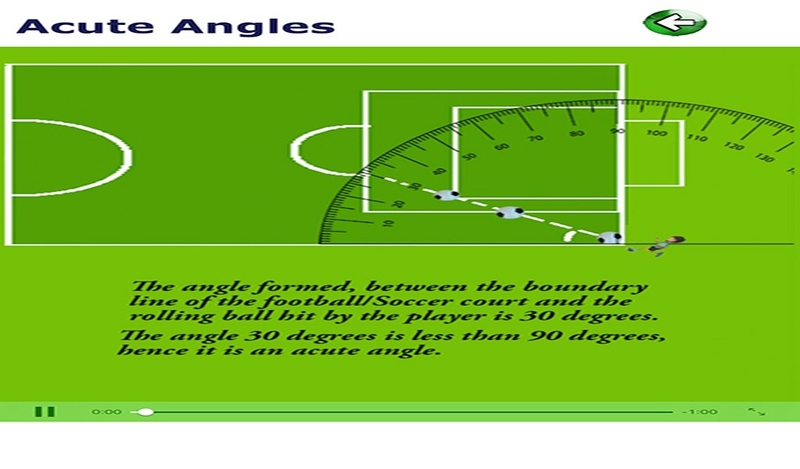 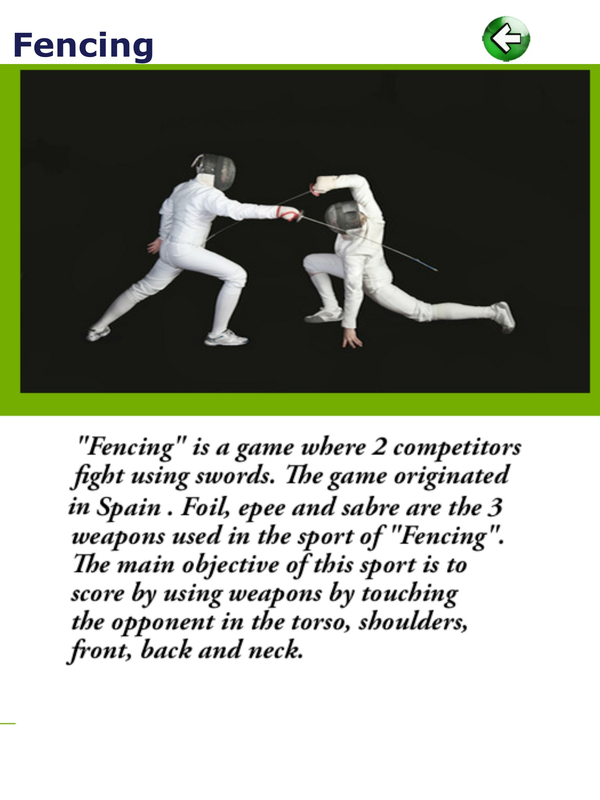 The app also describes about various angles taking different sports as an example. 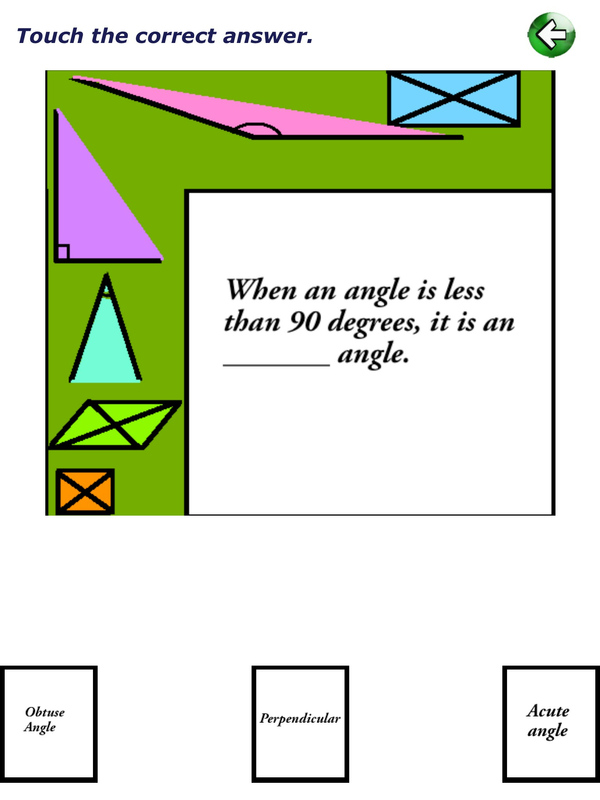 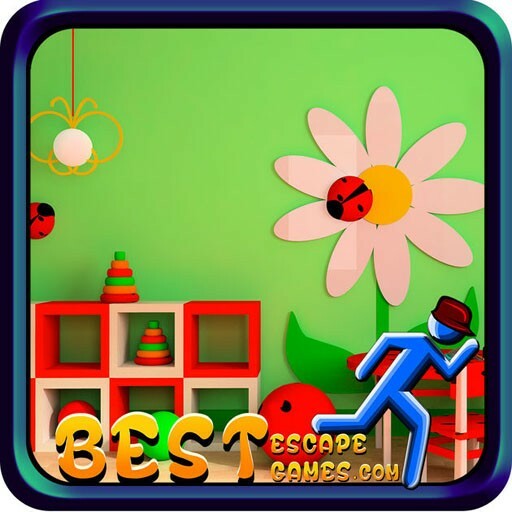 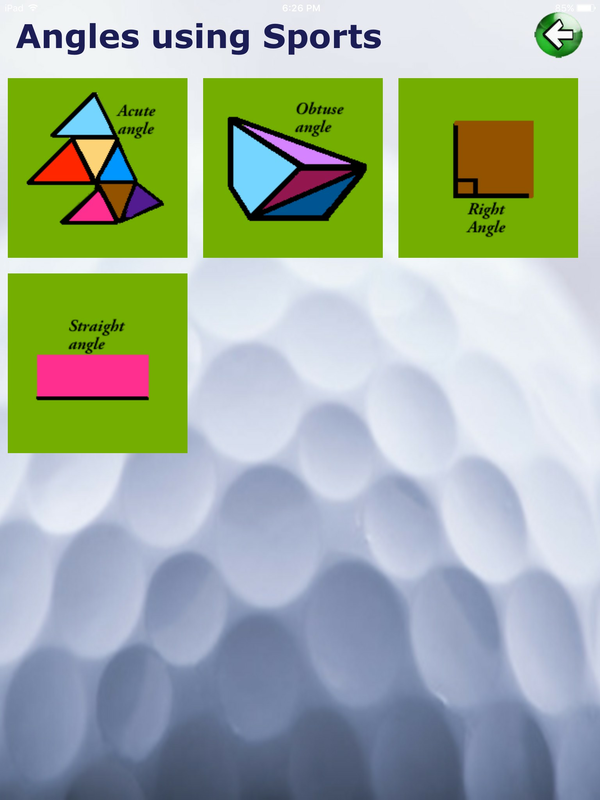 The app also has facts and questions which allows kids to know about different angles in 2 dimensional objects.